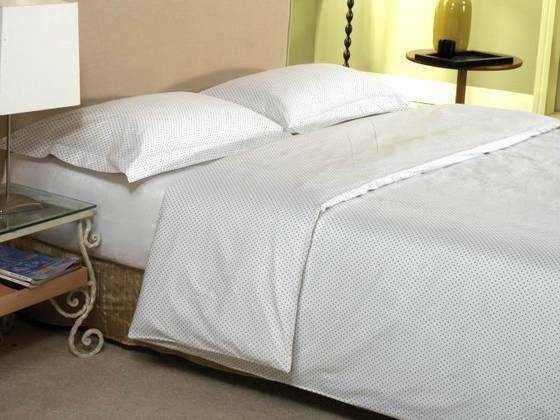 We provide a great variety of bed sheets, bed linen, bed covers and pillow covers for home as well as hotels. The range extends to Bath Textiles including bath robe, bath towel, bath mat, kitchen towel, hand towel and more. All bed & bath textiles above are for indicative purposes. We can customize every single thread of your bedding and bath linens as per your needs and requirements. Send us your enquiries and our team will get back to you in no time.